We’ll be focused entirely on gaming deals in this post but if you’re interested in checking out various techy or non-gaming related deals, head over to Jelly Deals where we’ve been keeping track of deals on everything from TVs to Chromecasts. 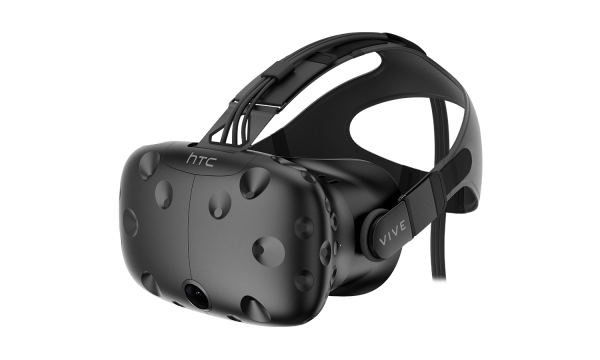 As you may have seen on the internet this week, HTC and Valve are offering discounts on the Vive in both the UK and the US today and Monday. Right this very second, you can head to GAME in the UK and pick up a Vive (the whole set – headset, light boxes, controllers, all that) with £100 off, making it £659. Unfortunately, given that the price was raised post-Brexit, this might be a shallow victory. Over in the US, you’ll not only get $100 off your purchase of a Vive but the Microsoft store will throw in $100 of credit to spend with them another time. So that’s quite nice of them. Oculus went the other way with their Black Friday offer, instead of discounting the headset, they are giving buyers £100 / $100 of Oculus Store credit and a free copy of EVE Valkyrie for their troubles. 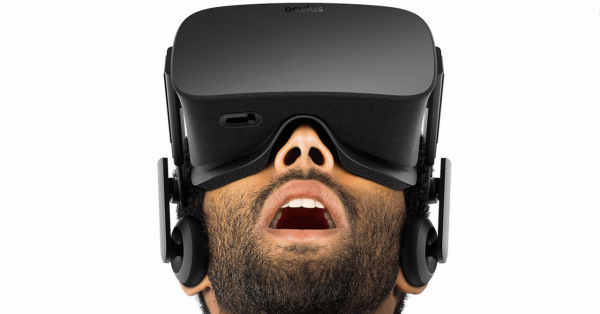 Essentially, this means that you’ll get the Oculus Rift headset along with copies of Lucky’s Tale and EVE Valkyrie, plus whatever games you spend that $100 credit on – all for the standard $599.99. 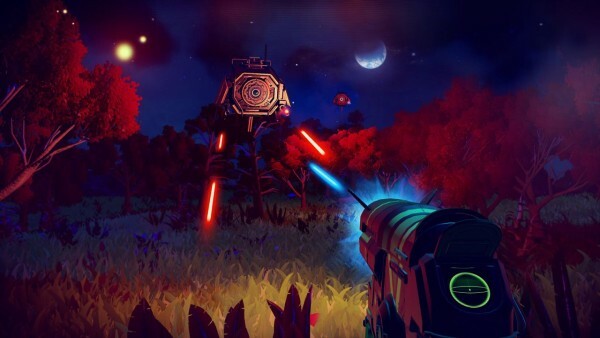 Brace yourself, it’s a No Man’s Sky deal. Whatever you think about the game, I’m just going to point out that the PS4 version of the game is down to £19.75 in the UK right now as well as $19.99 in the US. Do with that what you will. Last night, Amazon set a few key offers live that reduced the price of some high-profile new releases to new low prices. This brings Dishonored 2 down to £29.99 / $34.99 within the month it was released and Watch Dogs 2 down to £32 in the UK just ten days after launch. Here are some highlights, including some key deals available at other retailers. 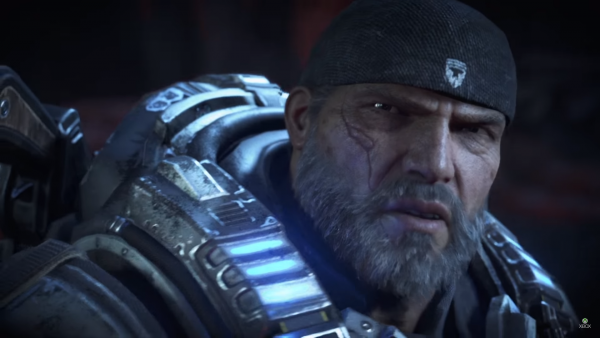 Gears of War 4 is down to its lowest price yet, just £21.99 on Xbox One over at Amazon UK. That’s the kind of price that makes it increasingly ludicrous to not own a copy. I mean, seriously, it’s just getting silly at this point. I’ve seen Gears of War branded merchandise that costs more than a copy of this game. 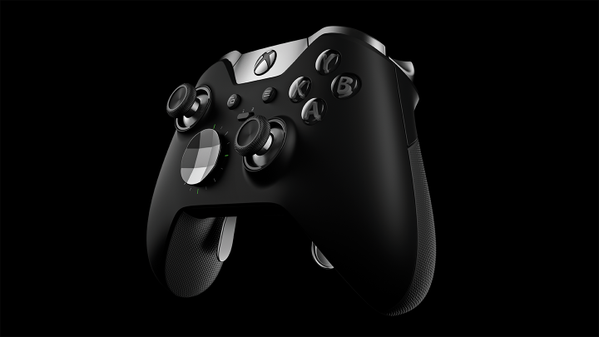 If you’ve been debating buying one of the expensive-but-fantastic Xbox One Elite controllers up until now, waiting may have been the right move. At least to some extent. The Elite controller is down to its lowest ever price – £99.99 – but not only that, if you order from Argos you can get a free copy of either Gears of War 4 or Halo 5 to go along with your purchase. Did I mention it’s a very, very nice controller? While we’re talking about waiting being the right move, here’s the entirety of Destiny in one box for £20. 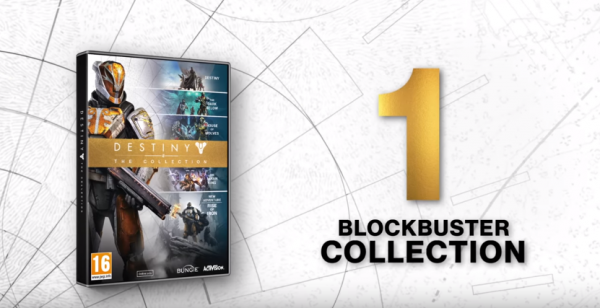 As part of its Black Friday discounts that began at 8pm last night, the site reduced the price of both the Xbox One and PS4 versions of Destiny: The Collection to £19.99, making it officially the cheapest way to get more Destiny than you could probably comfortably play. If you’re an Xbox One owner, odds are good that you’re also an Xbox Live Gold member. That being said, everybody likes a discount on the yearly membership and GAME is currently offering the cheapest way to extend your subscription another year. The site is offering a 12 month Xbox Live Gold subscription for only £24.99 right now. If you’re wondering, yes you can buy and redeem this now even if your current membership isn’t expired, it’ll just add another year onto your existing membership. 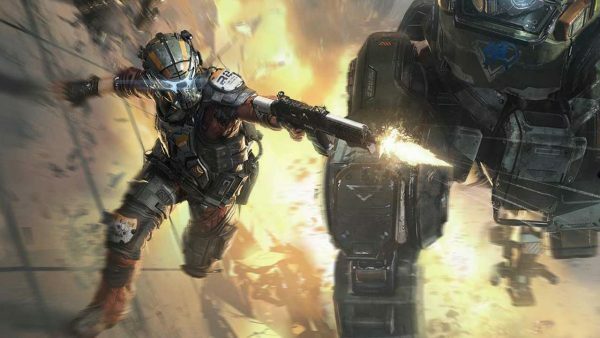 You may have already seen Amazon’s deep discounts on Titanfall 2 as well as games like Dishonored 2, Watch Dogs 2 and more. It’s Argos, however, that is offering the best price on a PC copy of Titanfall 2, offering it for only £19.99 currently. 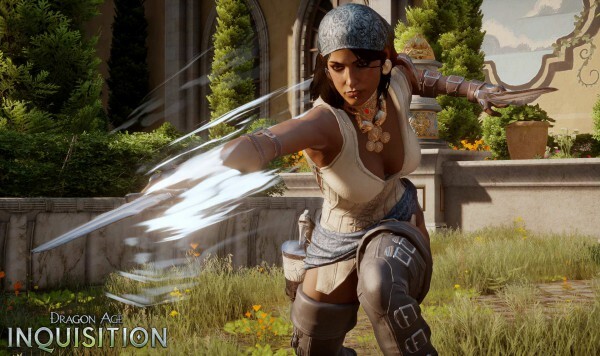 Speaking of cheap PC games, you can currently add a copy of Dragon Age: Inquisition Game of the Year Edition on PC to your ever-increasing “I never got around to playing this” list, by heading to GAME and throwing £5 at them. That price also makes it slightly cheaper than buying directly through Origin, even with its current Black Friday discount at the moment. 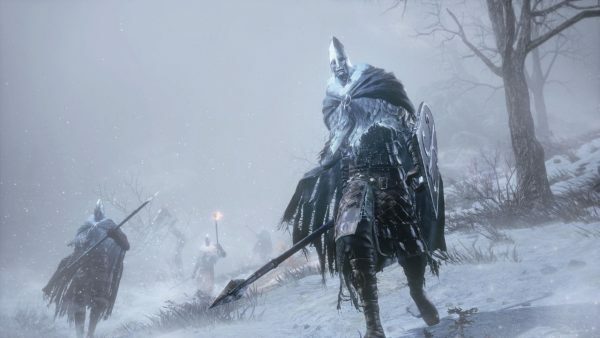 Dark Souls 3, arguably the most frustrating game in this entire post, can be yours for the new all-time low price of £17 thanks to Amazon right now. 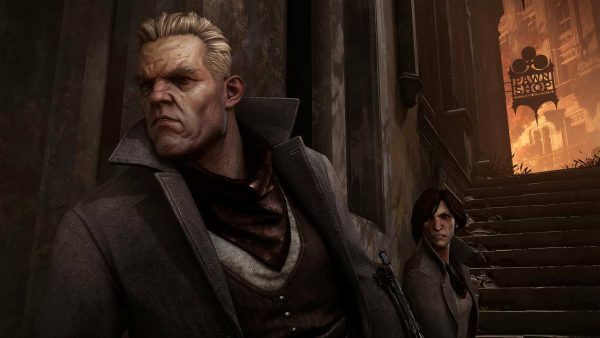 That’s for the Xbox One and PS4 versions, at least, if you’re after a PC version you’re out of luck for the same cheap prices, at least for now. It is up at GamersGate for £25.99 though. 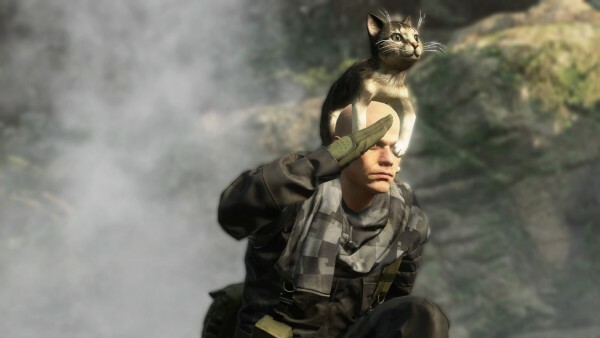 While it will almost certainly be sold out very, very soon, I would be remiss to not mention that you can pick up a copy of Metal Gear Solid 5: Definitive Experience on Xbox One and PS4 for £12.85 right now at SimplyGames. You should probably buy this one. Seriously, that’s crazy cheap. 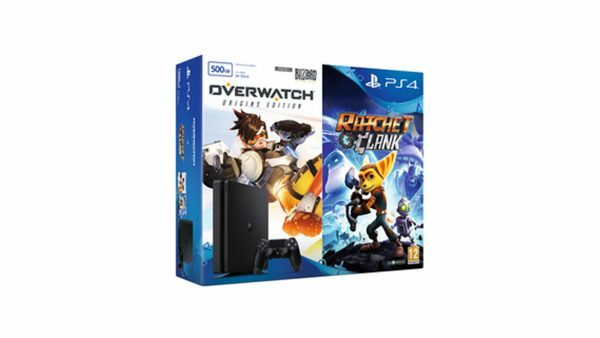 GAME has updated its Black Friday offers today to include this rather nice PS4 500GB Slim alongside copies of Overwatch and Ratchet and Clank, along with a NOW TV pass thrown in just for fun. That whole set will cost you £199.99 at the moment. There’s something extra enticing about taking a trip through fictional 60s New Orleans right now. Times were simpler back then. 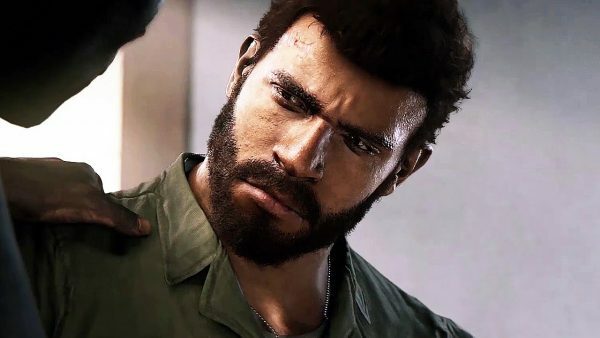 Luckily enough, Amazon US has reduced the price of Mafia 3 on all formats to $29.99 for Black Friday. 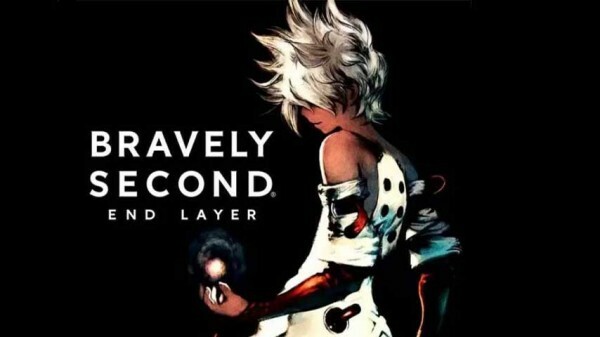 Nintendo 3DS owners may have been left out in the cold slightly this Black Friday, with minimal discounts on games or consoles (besides Nintendo’s $99.99 3DS console that sold out instantly), but if you don’t already own it, you can grab a copy of Bravely Second: End Layer for only $19.99 right now. Which ain’t bad. 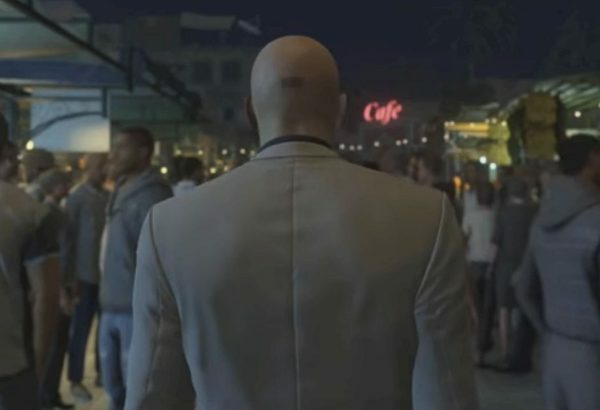 I’m not afraid to say that this year’s episodic Hitman was one of my favourite games of the year, but I’m definitely of the mind that it’s not a game that will be for everyone. Having said that, GameStop US has slashed the price of Season One in its entirety right now, in the form of a Steam key. That makes it $14.99 for the entire year’s worth of Hitman on PC. At that price, it might be for everyone. On the note of cheaper PC games, GameStop US is also offering the Digital Deluxe version of Deus Ex: Mankind Divided as a Steam key for only $22.49. You may never have asked for it, but it’s pretty nice to have anyway. 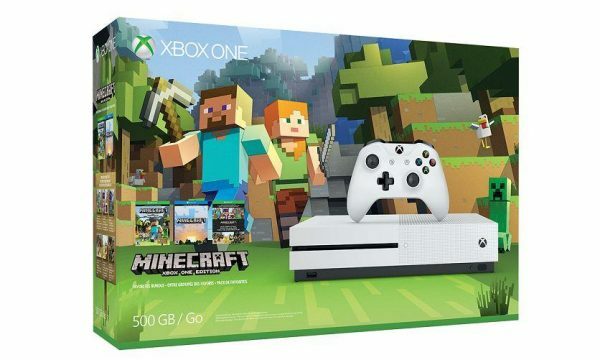 This US-centric deal for an Xbox One S 500GB Minecraft bundle is available at Rakuten for the record-low price of $219.99. That is, until it sells out, which it probably will at that price. 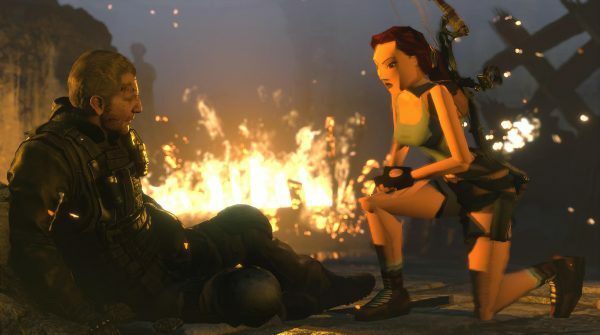 The fully-stacked PS4 release of Rise of the Tomb Raider, which was only released a month and a half ago, has already seen its price big price drop. It’s down to $35 over at Amazon US right now. That’s all for today, folks, but we’ll still be here all weekend and through to the unfortunately titled ‘Cyber Monday’ to scope out all the best deals and price cuts. If you want to stay as up to date as possible with the Black Friday deals as they arrive, head over to Jelly Deals or find us on Twitter or Facebook.